With reactiveness to other dogs quite often dogs have learned a fear response of – if I attack, they go away. Relearning this behaviour which can sometimes be deeply ingrained can be tough and quite stressful! As an adopter and foster of dogs with many issues, I was introduced to this game some time ago when I started agility classes with my own dog. It’s simple enough but for me it clarified a lot of the learning process for dogs and how you ask them to ‘offer’ a certain behaviour. As a beginner it was a perfect introduction into clicker training and has since provided the foundation for a lot of the training work I do with my dogs. Once I understood the principle of conditioning wanted behaviours, training became so much easier and I’ve since been able to teach my own dog all sorts of tricks and useful tasks. 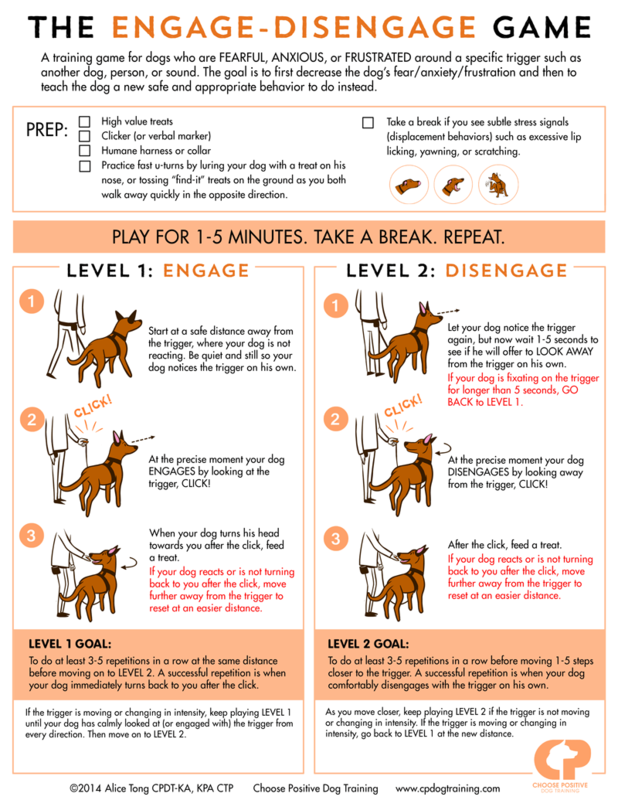 I’d recommend this to anyone as a fun game to play with their dogs and is also particularly helpful for training a ‘leave it’ command for dogs who resource guard. 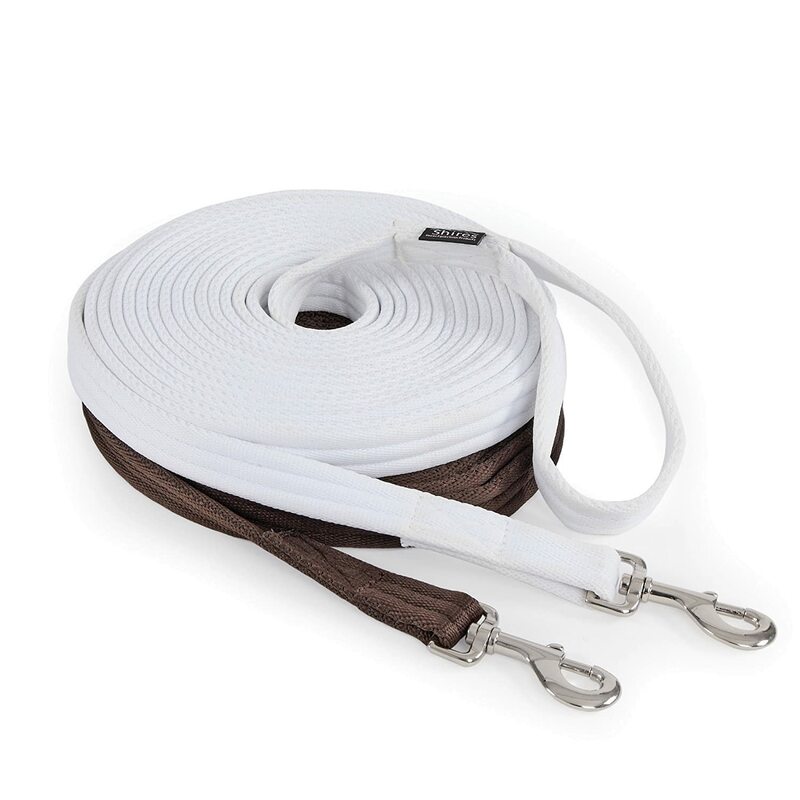 Slip lead is top of the list and is an essential requirement. You will not be allowed to collect your dog without one. 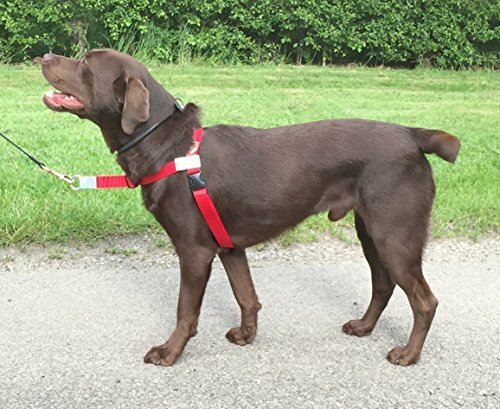 We recommend that even after collection you continue to use your slip lead as well as a collar/harness. There have been so many incidents of dogs slipping their collars and being hit by cars. Its better to be safe than sorry. Slip leads are relatively cheap, you can pick them up for just a few pounds. Personally I think it is worth paying a bit extra for a sturdy, decent quality one. I particularly like these Ancol slip leads, which still cost less than ten pounds. Be sure to check the lead is suitable for the weight of your dog (especially for bigger dogs). It is also very important to ensure you fit the slip lead correctly. The small leather ‘stay’ moves up and down on the lead, and should be remain on the OUTSIDE of the loop (as in the picture below) but pushed down to allow the loop to sit snuggly against the dogs neck. This stay prevents the loop getting bigger so the dog can’t pull it off. This one is a top tip! I can’t recommend clicker training your dog enough. It takes some getting used to and the trick is clicking at the right time. But once you understand the basics of how to ‘shape behaviours’ with your dogs, you have a really fantastic grounding for improving behavioural issues to teaching your dogs tricks! There are lots of books out there on this subject so I wold advise anyone to buy a cheap clicker (I like the Clix clickers and they are only about £4) and get practising. Both you and your dog will massively benefit. We firmly recommend every dog owner should muzzle train their dog. There is far too much stigma around muzzles, when actually they are extraordinarily useful. 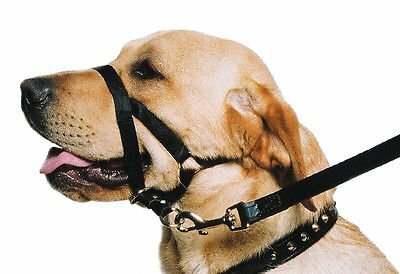 If you can get your dog to be comfortable and happy wearing a muzzle you have set the groundwork to be able to deal with most situations. Even the sweetest, most gentle dog may bite if they are in pain and have to be examined by a vet so being able to muzzle them in this situation can avoid potential harm. Baskerville muzzles are recommended as they allow the dog to be able to pant and drink whilst wearing. Soft muzzles prevent biting by not allowing the dog to open their mouth and as a consequence a dog can overheat so should not be used for long periods. 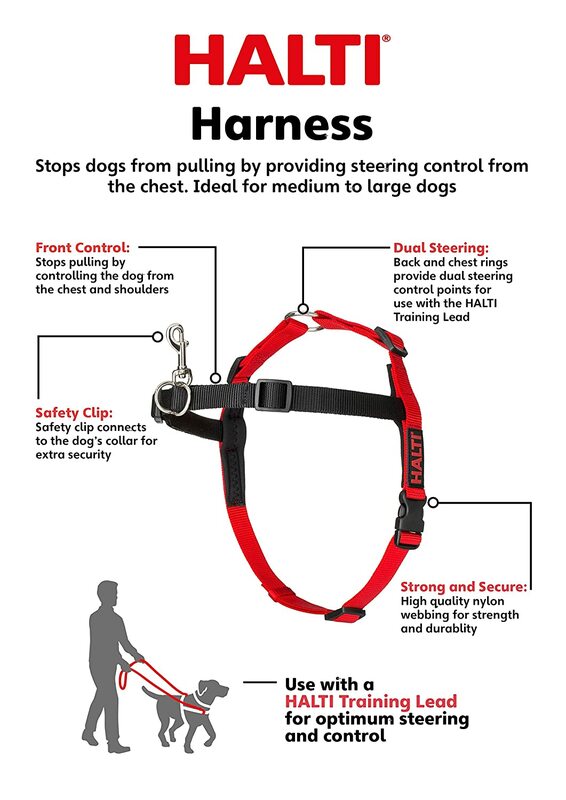 Martingale collars or Half check/ half choke collars can be handy for flight risk dogs. If fitted correctly and snugly, they tighten should the dog pull making them harder to back out of than a standard collar. I would also recommend a harness and/or a slip lead for nervous dogs but for some dogs it really pays to have extra security. 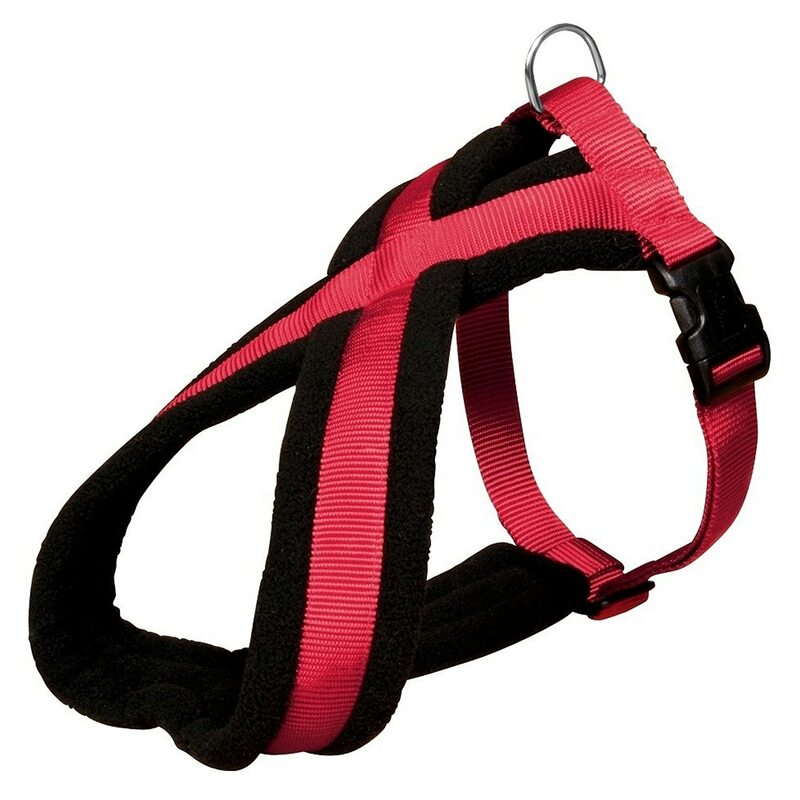 I really like Red Dingo martingale collars and some of my own dogs wear these. I call this section front leaders but it covers a number of devices. 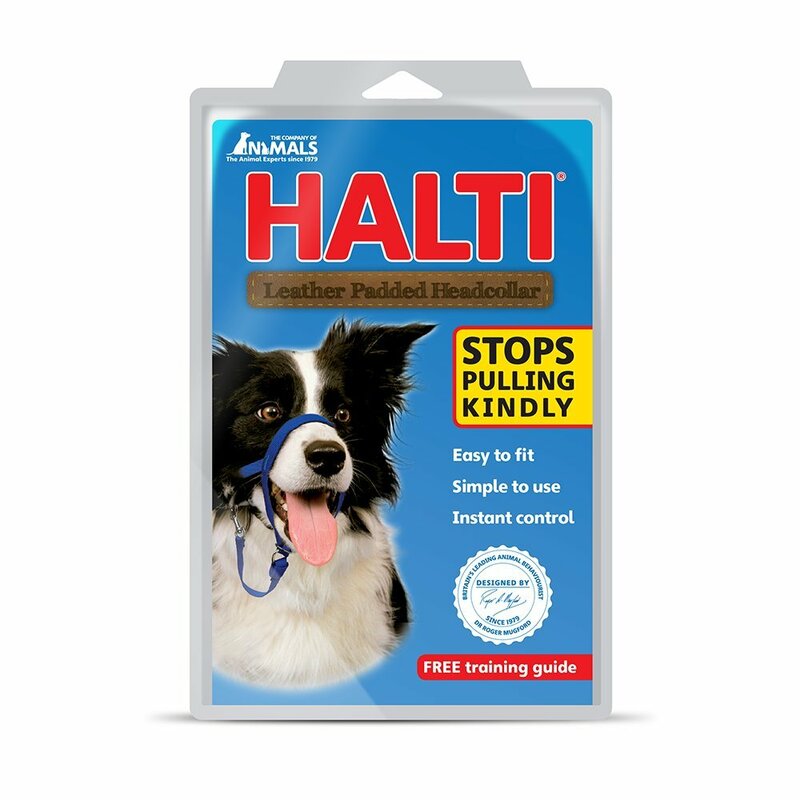 Some dog owners have found front leaders extremely useful for strong dogs who pull on the lead. The general principle is that by having control of the front of the dog, any attempt to pull will either turn the dog around, or bring their muzzle toward the ground. This can be extremely scary or frustrating for the dog so needs to be introduced slowly and carefully for the dog to learn to relax. Treats can be the key to your dogs heart! It is useful to have a range of ‘high value’ and ‘low value’ treats. High value treats are things like cheese, hot dog, or small pieces of chicken. Low value are usually things like pieces of dry kibble. My dogs will do tricks for kibble, but if I take them out of the house where everything is much more exciting it takes a bit more persuasion so I bring out the high value treats! Take time to find out what your dog goes mad for. Some dogs love cocktail sausages or dried sprats. Liver cake is also a favourite in my house. Some dogs aren’t food driven at all but will do anything for a tennis ball or squeaky toy. It’s ok to use these as rewards in place of treats.